Getting hitched and you want to buy best groom wears for you for every ceremony in your wedding. 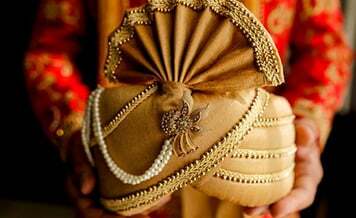 It is your wedding in Bangalore and you want to look best in the wedding. Who doesn’t want to? 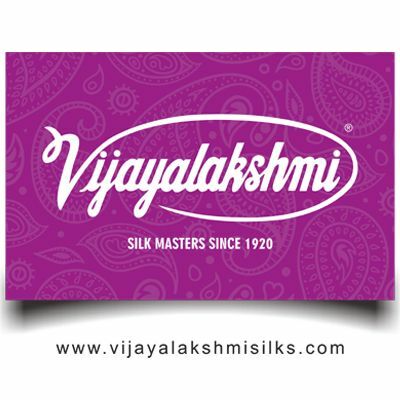 There are many groom wear shops in Bangalore from where you can buy best clothes for wedding. You can even take them on rent. 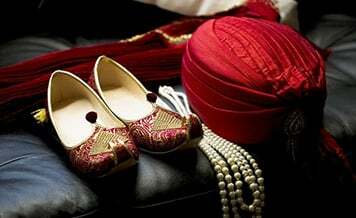 Mostly people take sherwanis on rent because it is only for one time that grooms wear it. 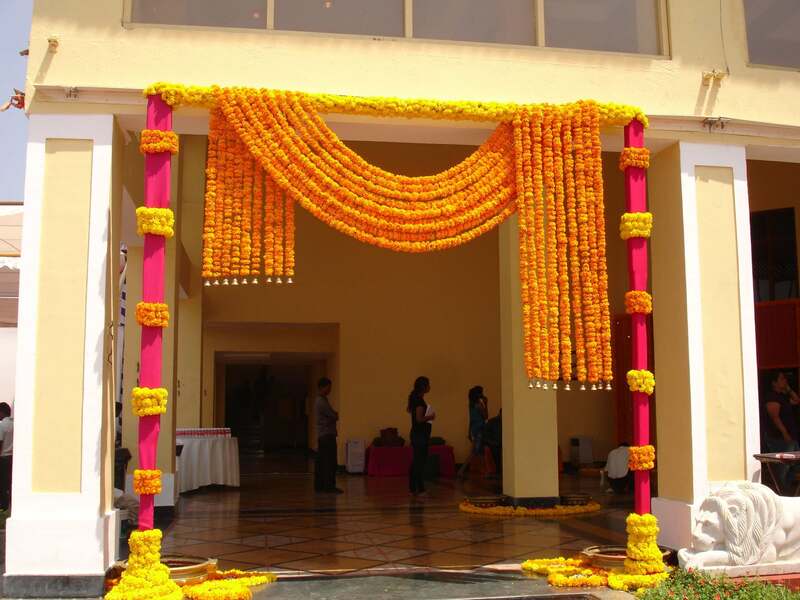 Bangalore is one of the best destinations for wedding. The city is rich in every way. It doesn’t seem a good idea to go to every shop in the market while it is best to go to best ones. 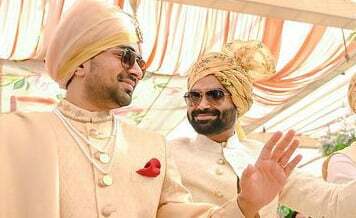 On Shaadidukaan.com, you can search for best shops for groom wears in Bangalore, on the portal you find the verified list of vendors, that are one of the best and professional in their business. You can contact them according to contact information available on the page. 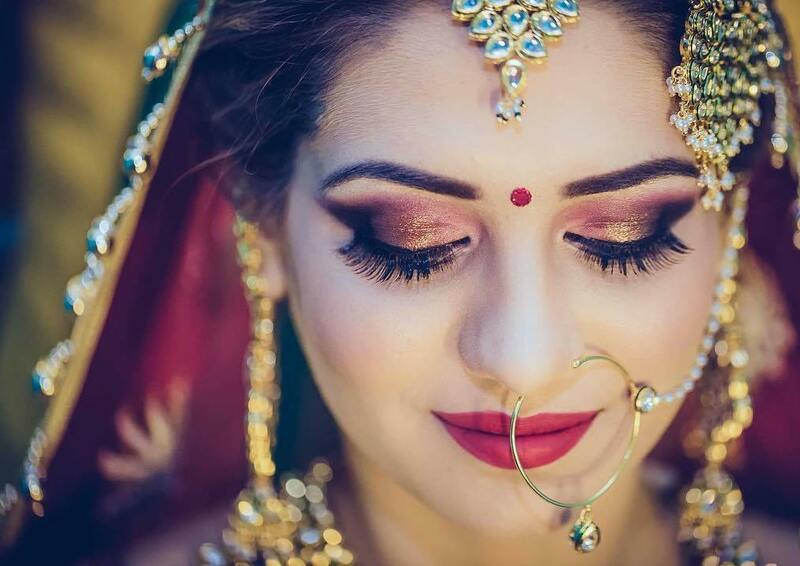 There are many verified vendors listed on the portal that you can hire them according to your requirements for wedding planning and arrangements. 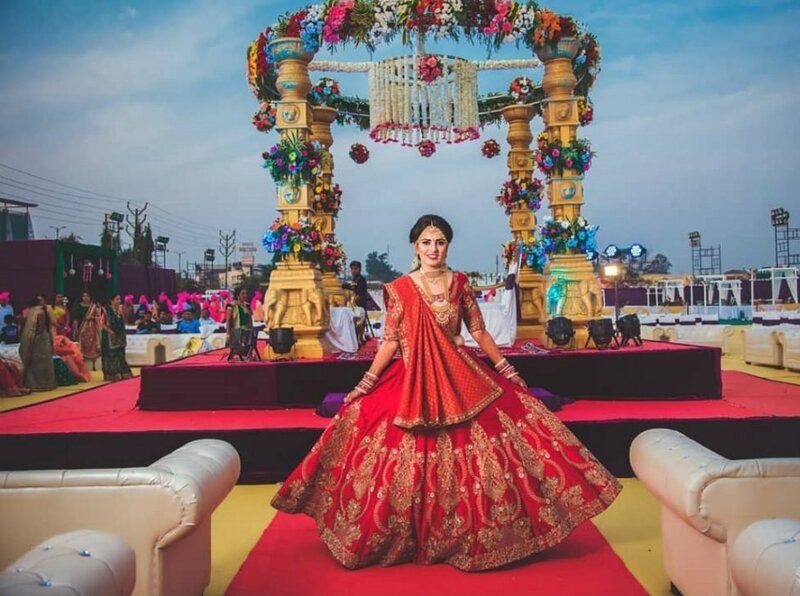 It is one of the best portals and leading in India for online wedding market and gradually expanding its services into the foreign lands. When you go for wedding shopping, buy dresses according to your ceremonies and taste you have in fashion. It is not necessary to go always with latest trends. You can wear your comfortable ones. Take sherwanis on rent. It is the best bet and saves money also. Though it is your choice. 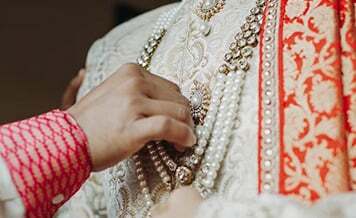 Rent is the best option because these attires are heavy and hardly any chance comes to wear them except in traditional functions or in anyone else’s wedding. Buy two suits. Black is always the classic and others depend on the color of your choice. If you like the embroidery work, then go for it. Nowadays embroidery is everywhere. It gives you a royal feel also. Some two and three pairs of shoes are best normally and also buy a pair of ethnic footwear. Because on your wedding, you don’t want to go in chappals! 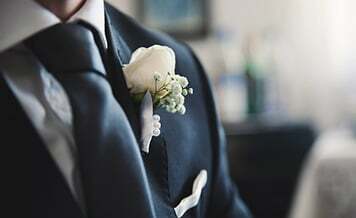 Whatever dresses you want to buy, buy but buy from the best groom wear shops in Bangalore and remember Shaadidukaan.com, where you can find verified vendors.